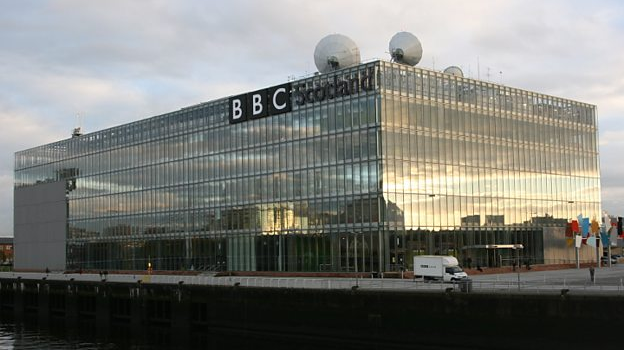 Concerns about how the proposed new BBC Scotland TV channel will impact on commercial competitors has prompted Ofcom to make a further assessment of the channel. The regulator has concluded that the BBC's plans for the channel could have a negative effect on other services and has commissioned a further competition assessment. This assessment is due to consider whether the public value offered by a new BBC channel north of the border would justify any potential adverse effects on fair and effective competition. It will include research with viewers in Scotland, as well as economic analysis. As reported in November, the BBC's plans for a new channel in Scotland have changed since the original plans were announced, with the evening-only service containing an hour-long newscast at 9pm developing into a service that would start at 12:00 midday and include programmes displaced by the closure of BBC Two Scotland. For much of the afternoon, the channel would simulcast BBC Two, which in turn becomes a single version for England and Scotland. Evening programmes could include new commissions specific for the channel, as well as cross-commissioned programmes with other BBC networks plus repeats of programmes already shown elsewhere on the BBC. Ofcom says it will now consider how the proposed service might crowd out free-to-air commercial broadcasters (e.g. STV Group, who launched STV2 last year), whether there is the potential for the new service to crowd out Scottish online news providers and Scottish newspapers and the "potential impact of the BBC’s investment in Scottish-produced content (positive and/or negative) on access to Scottish content, and on the Scottish production sector more generally." In April, Ofcom is due to make its provisional view known, with a final outcome to be announced by July 2018. The BBC wants to launch its new service later this year. In 2015, the BBC's last set of proposals for a new service - the planned BBC One+1 channel - were ultimately sunk on the grounds of competition concerns.